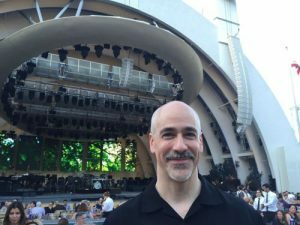 Peter Boyer’s Silver Fanfare will open the Hollywood Bowl’s 2016 season, for the second year in a row, as the piece chosen to begin Opening Night at the Bowl with Steely Dan on June 18. 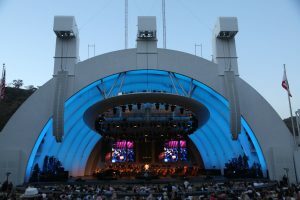 The Hollywood Bowl Orchestra, conducted by Thomas Wilkins, will perform Boyer’s work while a video montage from past Bowl Opening Nights is projected. Silver Fanfare also opened the 2015 Bowl season in the same fashion, at a sold-out gala concert headlined by iconic rock band Journey. Commissioned and premiered by the Pacific Symphony to celebrate its 25th anniversary season, Silver Fanfare has been performed by orchestras including the Boston Pops, Cincinnati Pops, and Nashville Symphony, and Boyer’s recording with the London Philharmonic Orchestra on Naxos has been broadcast extensively on American classical radio stations.